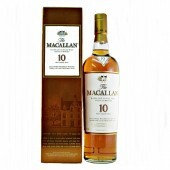 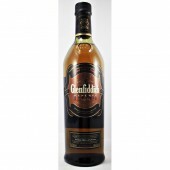 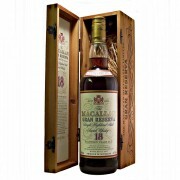 A very rare Cadenhead bottling of Macallan 17 year old Sherry Wood Single Malt Whisky. 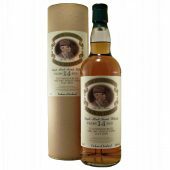 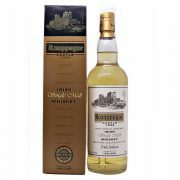 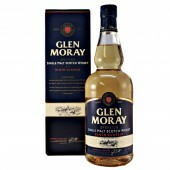 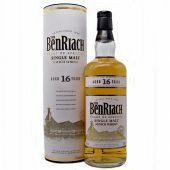 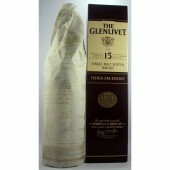 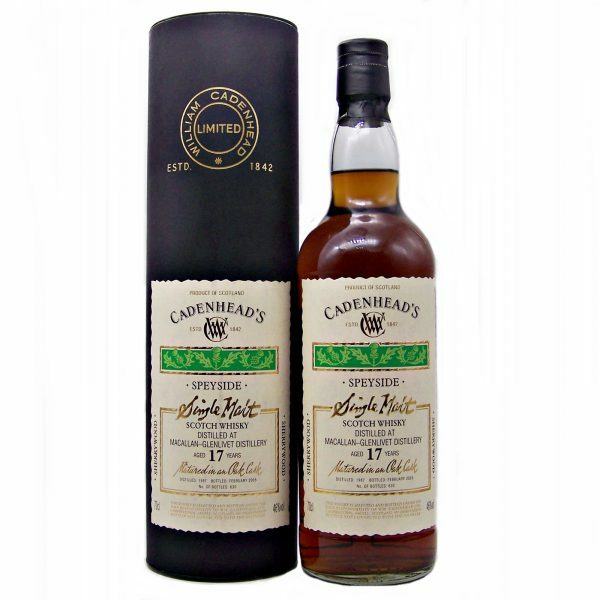 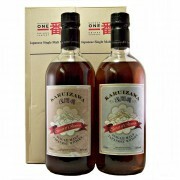 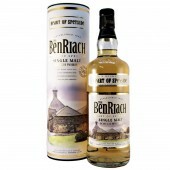 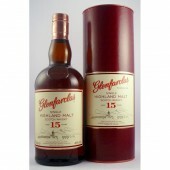 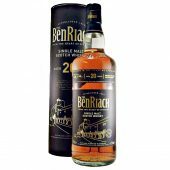 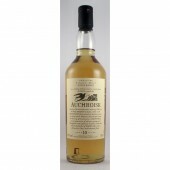 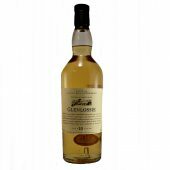 Distilled in 1987 this whisky was selected and bottled under the sole responsibility of William Cadenhead Ltd in 2005. 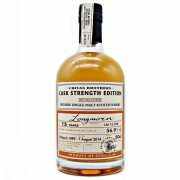 The Single Sherry wood oak cask yielded 630 bottles.